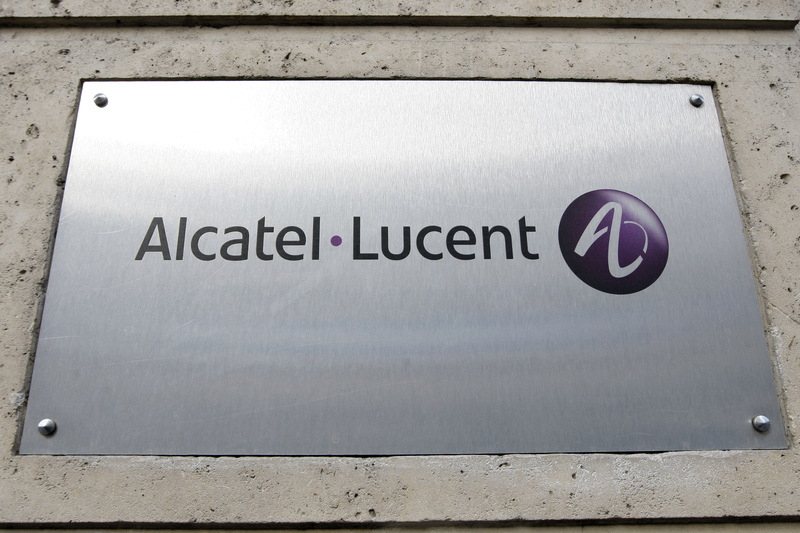 Alcatel-Lucent, the Paris and New York-listed telecoms equipment manufacturer, on July 17 cut its financial outlook ahead of results due on July 26. Alcatel said it expected to make a second-quarter loss of 40 million euros on an adjusted operating income basis, and would not “be able to achieve its previously announced adjusted operating margin guidance for the full year 2012”. It had previously aimed to beat 2011’s adjusted operating margin of 3.9 percent. Shares in Alcatel were 18.9 percent lower by 1515 GMT at 0.92 euros a share. The stock’s lowest-ever close was 0.908 euros in March 2009, according to Thomson Reuters data. Bonds in Alcatel slumped in price, and the cost of insuring the company’s debt against default rose.